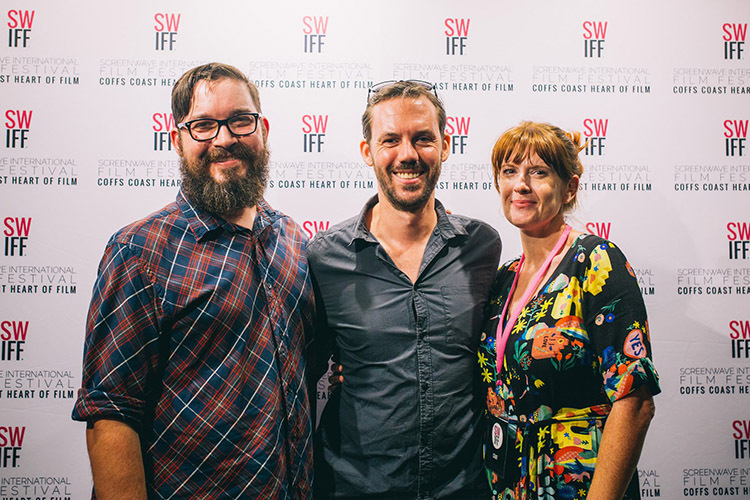 Our Australian premiere of ‘Sisters for Sale’ took place last Wednesday 16th January at Screenwave International Film Festival in Coffs Harbour. I didn’t attend the only previous screening (our November world premiere in Naples, Italy) so it was the first time I’d seen ‘Sisters for Sale’ on the big screen. I wasn’t exactly sure what to expect. On one hand, I knew the Screenwave team were extremely well-organised and they’d put together a fantastic 16-day program. On the other hand, Coffs Harbour – with its beaches and banana groves – seemed like a strangely provincial location for such a large film festival. Also, I wasn’t sure how I felt about it all. 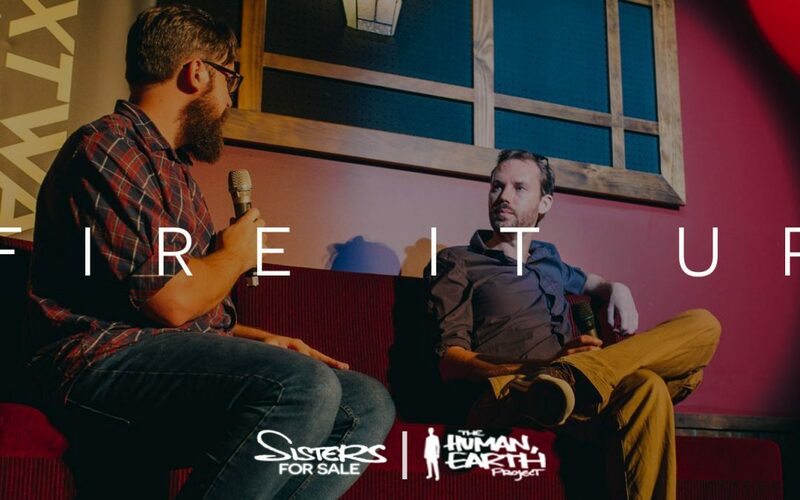 While ‘Sisters for Sale’ has been a massive personal achievement and I’m extremely proud of what the whole team has accomplished, I’ve just been exhausted by the whole project. I’ve seen the film more times than I can count, and wasn’t particularly excited to see it again. I really wasn’t prepared for how amazing ‘Sisters for Sale’ looked and sounded on the big screen, and what a phenomenal response we received at Screenwave. It was a very personally rewarding experience to be in the theatre, hearing people gasping and laughing and engaging with the film. 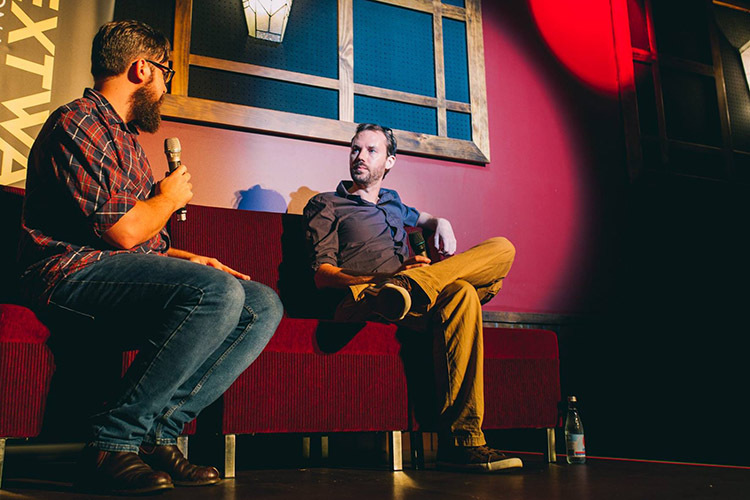 After the screening, festival director Dave Horsley and I conducted a Q&A session. It was wonderful to see how the film had affected the audience emotionally, and sparked their curiosity on the human trafficking crisis. There were so many questions we ran way over time and they had to kick us out of the theatre in the end because there was another screening scheduled. 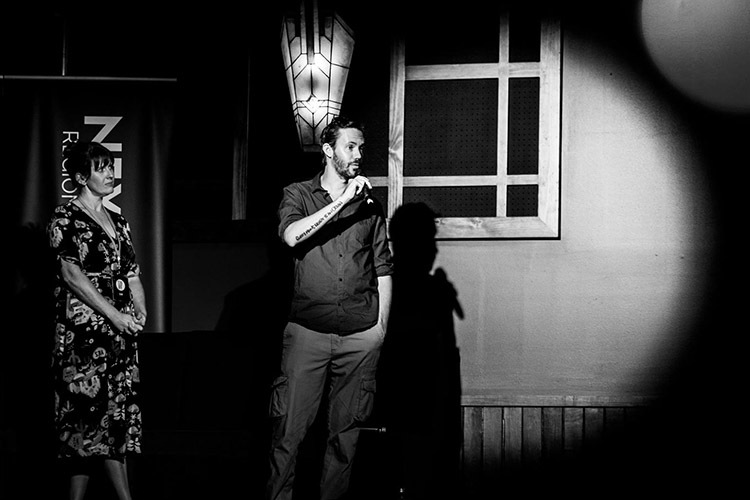 ‘Sisters for Sale’ was praised particularly for its story, cinematography, music and editing. I want to thank everyone who has been involved in the production of the film – the filmmakers, the project team, and all of our supporters around the globe. I also want to thank the Screenwave festival team and the audience, who gave me something I haven’t received from this project for a long time. I was extremely impressed by how the festival was so well-structured while retaining a very friendly, welcoming atmosphere. I want to thank my family for being part of the premiere, and to Anne Capararo for sending a bottle along! (All photography by the wonderful Jay Black at And the trees photography). Our brand new website launched last week, thanks to the amazing Melissa Adams (who designed and built it) and Katie Carriero (who supervised the content). The new site has a lot more to explore, and I’m especially glad we now have a page to thank our wonderful team members, past and present. 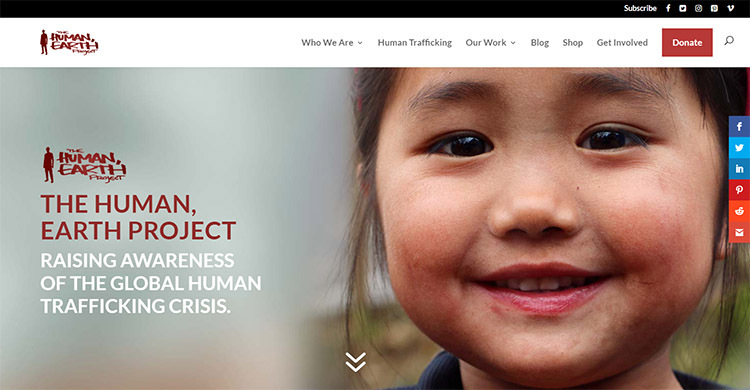 You can see the new site now at humanearth.net. Each January, I take a look at how I spent my time the previous year. I find it useful to reflect on what I’ve achieved, to see what’s effective and what’s not, and I use that information to help guide the year to come. 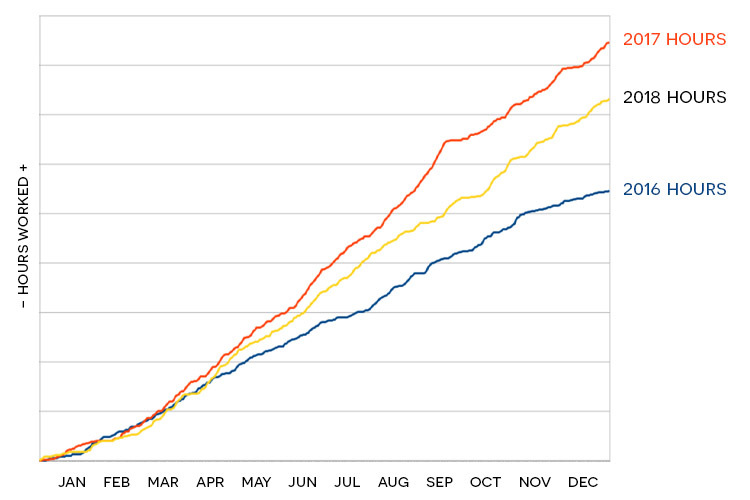 Though it won’t be of interest to everyone, I like to share that data, and here are my numbers from the past twelve months. 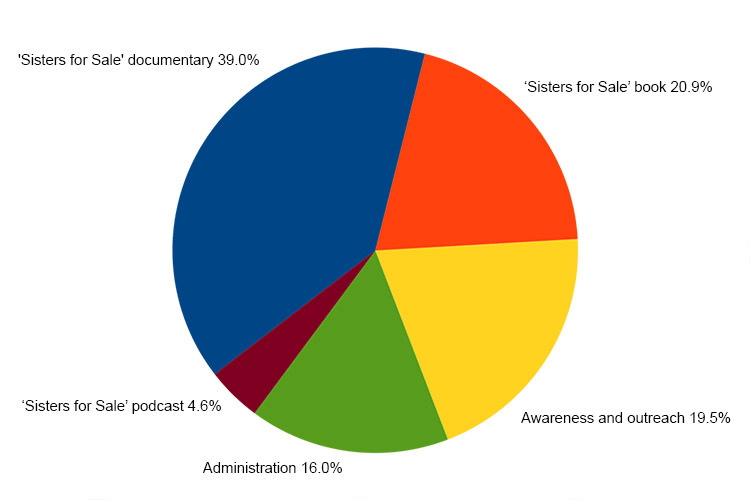 2018 was our most complex year to date, as the team grew and we tackled a wide range of tasks at the same time – the ‘Sisters for Sale’ documentary (with its distribution strategy, poster, soundtrack, and many foreign translations), the book, and the podcast. With dozens of people involved in the project last year (including our core team and many translators), I found myself spending a great deal of time on administration and communication. (Keep in mind that these are my personal hours, and not those of the project as a whole). The ‘Sisters for Sale’ book also became a major part of my work in 2018. See below for details.